An additional source of biologically active substances of plant origin. It promotes normalization of osmotic balance, improvement of the functional state of the kidneys and the urinary tract. It has soft diuretic and general health-improving properties. Horsetail herb — 0.3 g, corn silk — 0.3 g, knotgrass (polygonum) grass — 0.21 g, St.-John’s-Wort (hypericum) grass — 0.15 g, rose hips fruit — 0.1125 g, rose hips seeds — 0.1125 g, licorice root — 0.075 g, lingonberry leaves — 0.075 g, cornus (dogwoods) fruit — 0.075 g, chamomile flower — 0.045 g, sweet flag (calmus) root — 0.045g. Horsetail is used as diuretic, hemostatic, anti-inflammatory, antimicrobial and hypotensive agent. Corn silk has choleretic, diuretic and hemostatic effect. It increases bile secretion, reduces its viscosity, reduces bilirubin level. Knotgrass (polygonum) prevents formation of uroliths and helps eliminating them in case of nephrolithiasis, increases diuresis, eliminates sodium and chlorine ions excess with urine, improves filtration in the renal glomeruli and reduces reabsorption in renal tubules, reduces blood vessels walls permeability. It reduces blood pressure, has anti-inflammatory and antitoxic effects. St.-John’s-Wort (hypericum) has astringent, anti-inflammatory effect, helps regenerating tissues, slightly affects bile secretion, induces gastric secretion. Rose hips have anti-inflammatory effect, activate enzyme system and oxidation-reduction processes in the body, have positive effect on carbohydrate metabolism, improve hormones synthesis and tissues regeneration and body resistance to adverse environmental factors, intensify bile secretion and diuresis, reduce capillaries fragility and permeability. 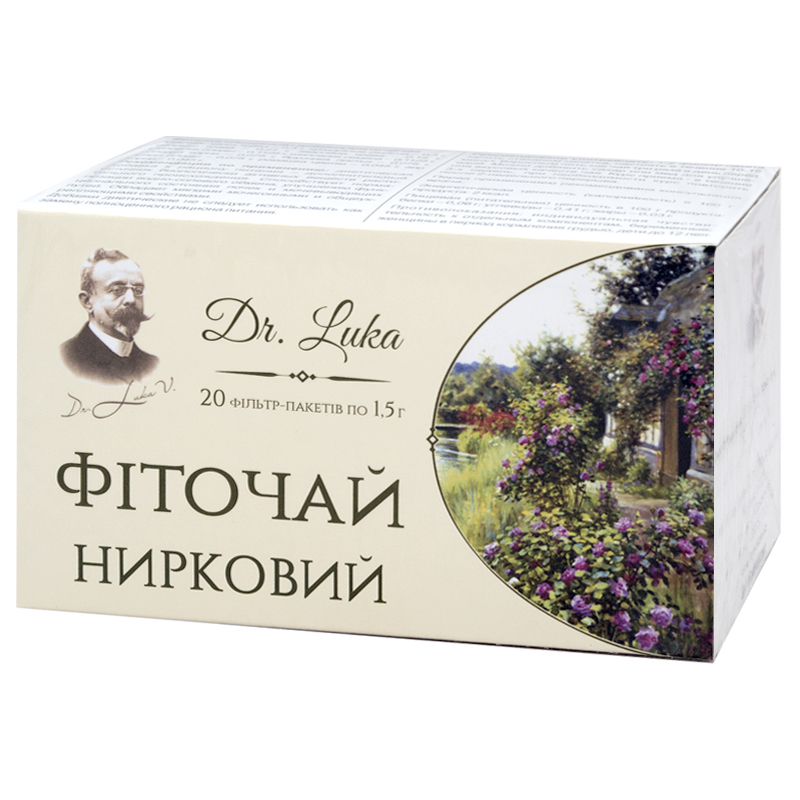 Licorice has diuretic, anti-inflammatory, spasmolytic effect, regulates osmotic balance in the body. Lingonberry has anti-inflammatory and antiseptic effect. It is useful in case of problems with genitourinary system, in case of urolithiasis: it softens uroliths and helps eliminating salts. Cornus (dogwoods) has astringent, antibacterial, analgesic, general health improving and tonic effects. Chamomile has anti-inflammatory, spasmolytic, analgesic effect in case of spasms of the abdominal cavity, inflammatory diseases of the gastrointestinal tract. Calmus has tonifying, anti-inflammatory, choleretic and disinfecting effect. Biologically active substances, contained in the calmus roots, irritate taste receptors endings, induce appetite, improve digestion, intensify reflex gastric juice production, tonify gallbladder, increase diuresis. Put 1-2 bags in a pot and add a glass of boiling water, let it infuse for 10-15 minutes. Adults drink as tea thrice a day before meals. To improve the taste add some sugar or honey. Term of use – 3 weeks, repeat in a two weeks’ break if necessary. Individual sensitivity to certain components, pregnancy and lactation, children under 12. Proteins – 0.06 g, carbohydrates – 0.41 g, fats – 0.03 g.